Fine Perfumery stands out for its elegant fragrances alongside high quality and competitive unbeatable prices of Eau de Toilette, Eau de Parfum. 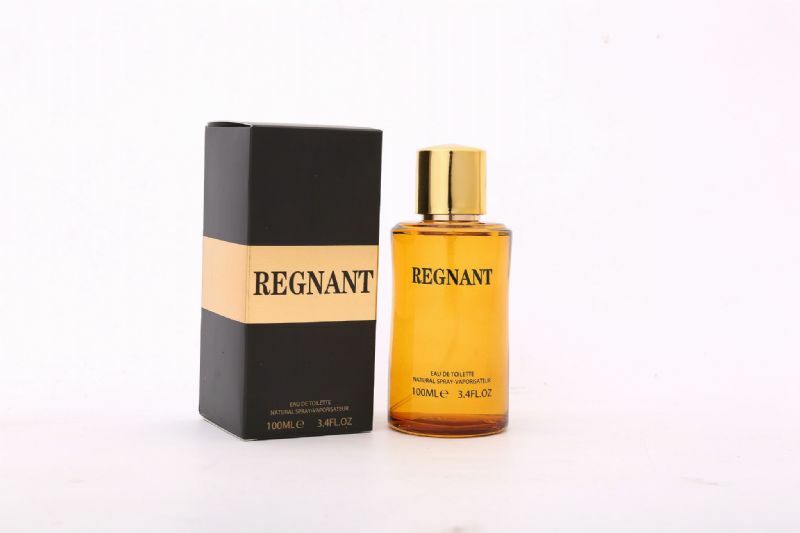 We stock many kinds of Perfume, whichever type you choose you can be sure that there will be of great quality. All our products are tested and approved to sell all around the world. So what you waiting for? Hurry Up and Get That First Purchase. Fine Perfumery brand discounted fragrance is UK's number one discounted perfume company. We are manufacturer and wholesale distributors based in London. We cater to wholesalers, exporters, multi chain stores and many online traders. UB1 3AF.. London, United Kingdom. Our brand name is Fine Perfumery. 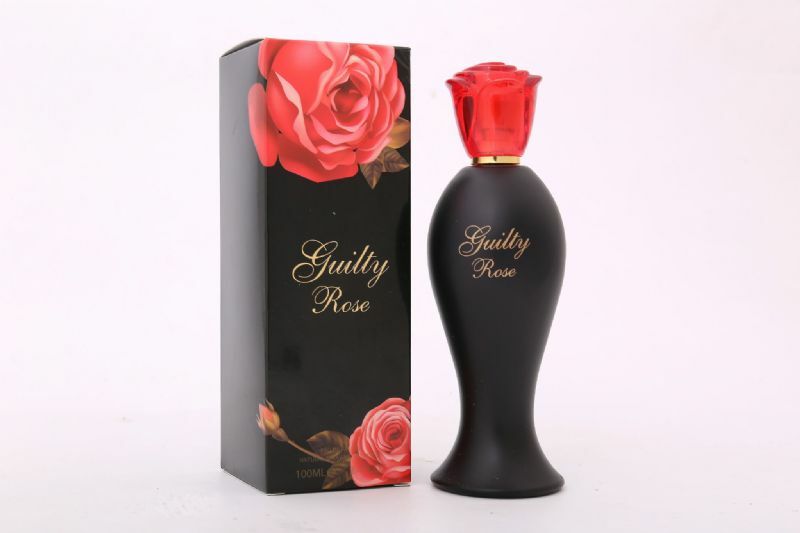 We based in London and we are manufacturer and wholesale distributors of discount perfumes. We cater to wholesalers, exporters, multi chain stores. Fine Perfumery stands out for its elegant fragrances alongside high quality and competitive unbeatable prices for 85ml to 100ml perfumes.